TES Global are an existing Salesforce user, using Sales Cloud and CPQ (Cash Price Quote). 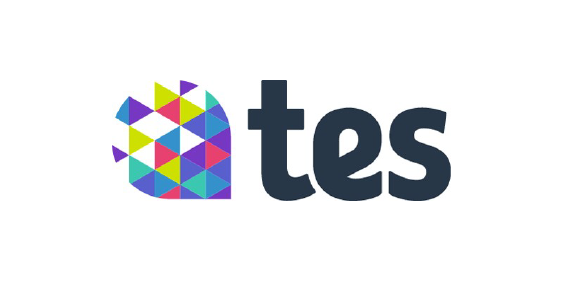 TES had a significant backlog of development work to be done on the Salesforce platform. 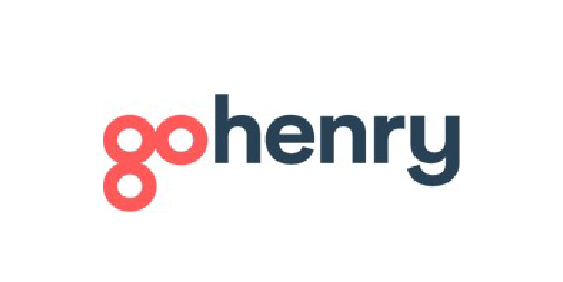 Gohenry are an existing Salesforce user but were simply not getting the required value from it due to lack of in house knowledge. Our first task was to upgrade the member services service cloud. 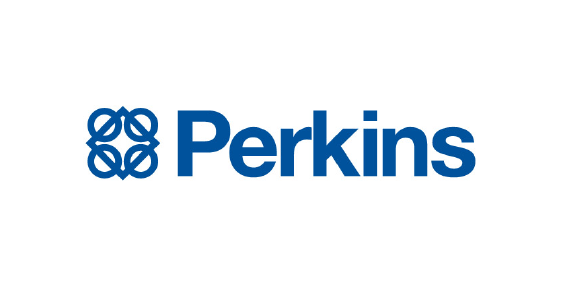 With Perkins being a large organisation within the manufacturing industry, there were a number of challenges within the sales team who were already utilising Salesforce. 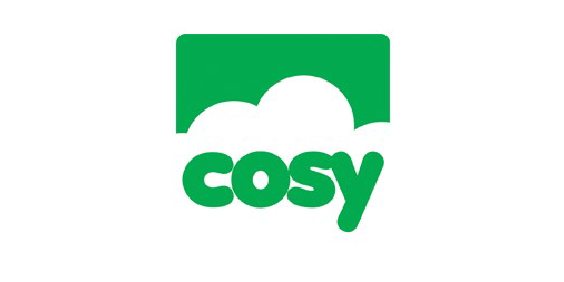 Cosy had low customer satisfaction ratings and a high case backlog. We provided recommendations first to include greater customer engagement as part of the support process. 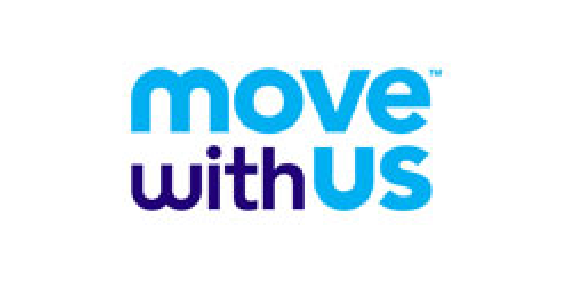 Move With Us were embarking on significant growth with increased referrals coming into the teams. We turned to the use of Sales Cloud lightning to ensure referral opportunities could be efficiently managed.